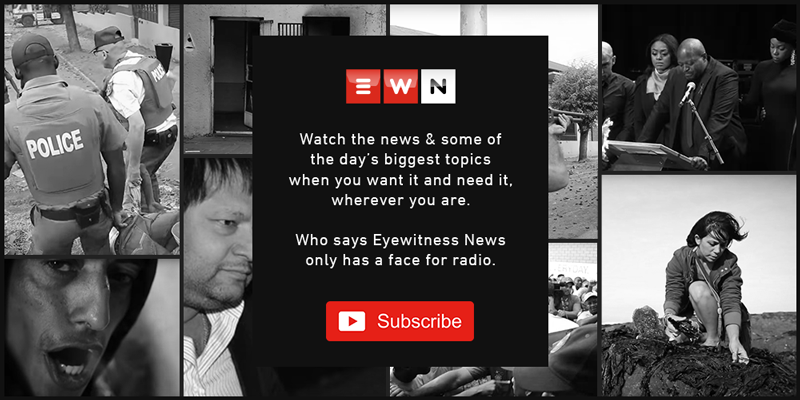 CapeTalk | The Streetwise 2 advert, meant to be a cool depiction of street life, was shown on television before it was pulled. JOHANNESBURG - A KFC advert featuring Gqom music duo Distruction Boyz has been banned because of a scene featuring a spinning BMW 325iS, popularly known as a 'Gusheshe' in kasi slang. The Streetwise 2 advert, meant to be a cool depiction of street life, was shown on television before it was pulled. A viewer complained to the Advertising Standards Authority (ASA) that the spinning scene "normalises a very dangerous activity in which people have been killed in South Africa." KFC defended the filming of the activity saying it was done in a safe and controlled manner by a professional driver, and 'car spinning', is recognised as a legitimate motorsport in SA, as it is accepted by Motorsport SA, the World Motor Sports Confederation and the Olympic Committee. But ASA said the event looked amateurish and there was no warning that it was unsafe and should not be imitated.